I like how AudioSearch recognise instruments, especially for piano tracks. I was able to find the music I needed successfully. I definitely think it will be easy to use and useful for your customers. I tried this feature and it works really well. It’s just awesome how quickly it analyses the content and then comes up with relevant results. 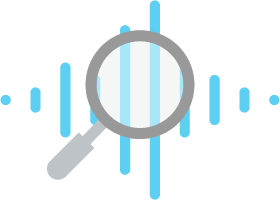 I think AudioSearch is a very useful way of searching for tracks, especially for video creators.